Shipping is a flat rate $20 unless local. 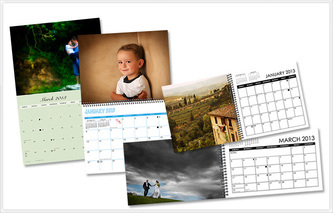 Purchase a package and receive 20% your session and prints and products! Professionally processed prints on Kodak Endura professional grade photo paper. Choose from lustre, glossy or metallic paper: (includes tax; shipping not included; metallic prints cost 25% more). Metallic- glossy finish and metallic appearance that creates images with exceptional visual interest and depth.  In addition to delivering rich, vibrant colors and flattering flesh tones, this paper offers century-plus image stability. 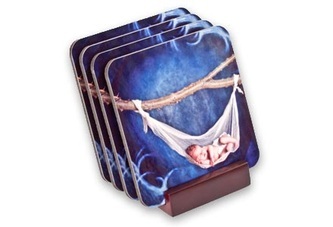 Prints can be mounted on styrene, Gator Foamboard, or canvas board for an additional charge. 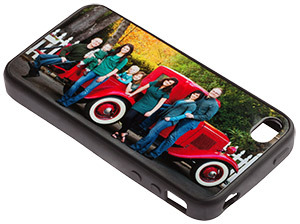 These mounts make your photos more durable. Ask me for details on pricing as the fees vary with the size of the print ordered and mounting option you choose. or lThese books are professionally printed on Indigo printers, the highest quality digital press printing technology available. 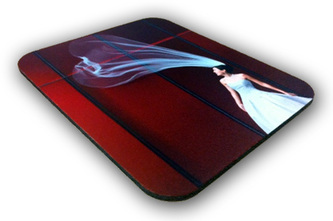 For increased depth of color and the smoothest gradients, 6 color printing is used. They are individualized and custom made for you with lustre or glossy UV protected, standard bound or lay-flat, hinged pages. Prices include up to 3 lines of imprinted inscription on the cover in gold or silver and 20 sides of photos. 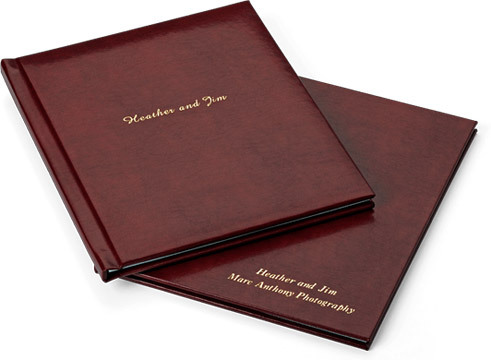 Covers can be attached like a regular hard book style or with padding like a traditional photo album. Additional pages and options cost extra. Other sizes can be produced upon request. Boutique packaging can be included for $20. Color options: Black, brown, honey, navy, red, or white. 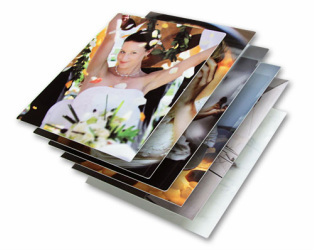 Each page is printed on lustre or glossy photo paper and then mounted on a cardboard, therefore, the pages are thicker than those of a press printed book and more durable. The front and back cover pages features Black Silk or White Silk Moire Lining and also includes a vellum fly-page for an elegant finishing touch. 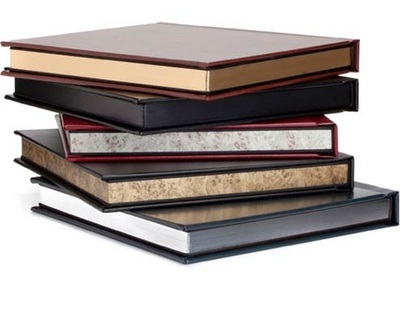 Pages are covered in a protective coating and edges can be rounded or squared to suit your desires. 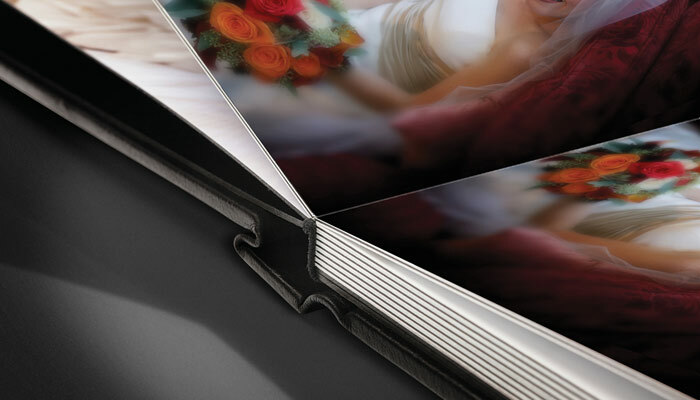 Prices includes up to 3 lines of imprinted inscription on the cover in silver or gold and 20 sides of photos. Covers can be made to be like flat, hard cover books or can be padded. These books will look very similar to the Photobooks on the outside, but you will be able to tell the added value and durability once you open the album. Additional pages cost extra. Other sizes can be produced upon request. 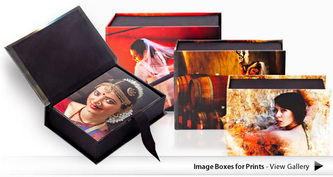 Premium album boxes can be ordered to accompany your book for $50.00. You can purchase an album box that matches your album which is covered in leatherette fabric and includes imprinting of your choice. Ask me for prices. Sides of the book can be gilded in gold, silver, or marbled gold or silver for an extra $50. Color options (same as the Photobook images above): Black, brown, honey, navy, red, or white.